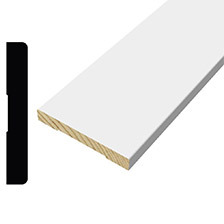 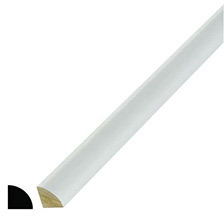 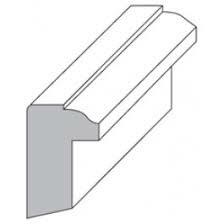 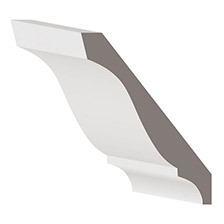 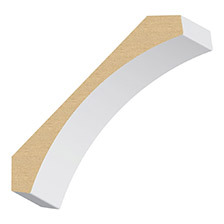 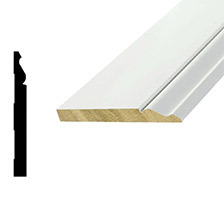 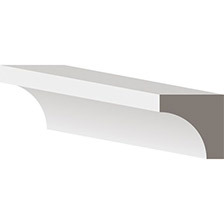 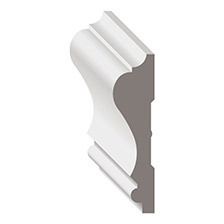 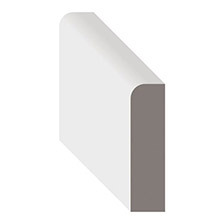 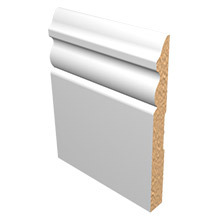 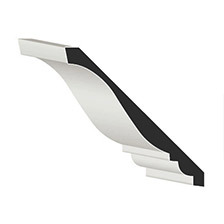 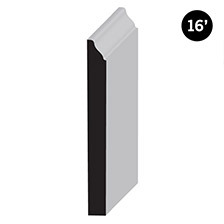 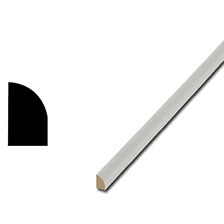 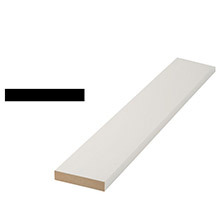 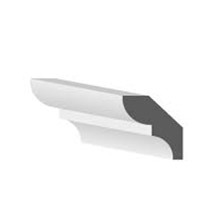 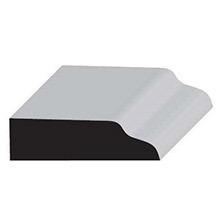 Below molding profiles in stock and available same day/next day. 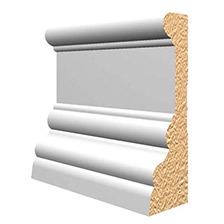 Custom profiles available within 48 hours. 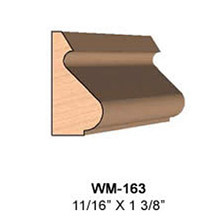 Call for pricing or to place an order.